Add water and power – start collecting cash! 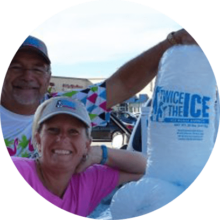 Water and ice vending is a great way to start a business with low overhead and less risk than a conventional franchise. 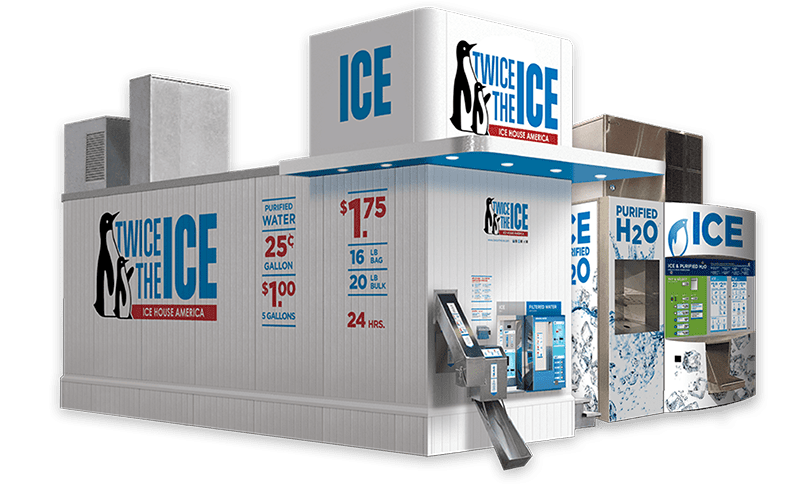 With Ice House America, you’ll have 25 years of vending knowledge and the #1 ice and vending company on your side to help you grow. We’ll help you select the perfect location, select the appropriate machine size for that location, and even help you with financing options if needed.